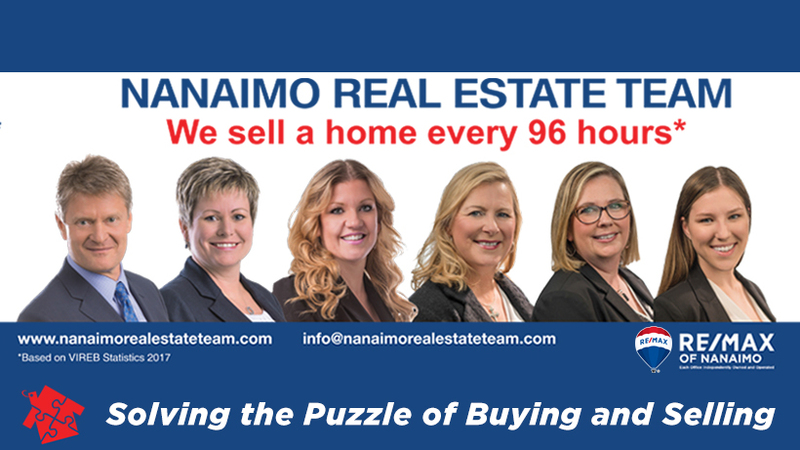 6 years old North Nanaimo home w/2 bedroom legal suite is perfect for a growing family. Walking distance to shopping malls and schools. Upstairs open & bright living room, great size kitchen w/stainless steel appliances and granite counter tops. Master bedroom w/walk-in closet & full ensuite. Also on this level are 2 spacious bedrooms as well as a 4 piece bathroom. Downstairs has an additional bedroom and 4 pc bathroom. The 2 bedrooms downstairs legal suite will be your mortgage helper. All measurements and data are approximate and should be verified in important.